And you thought your inbox was dangerous. 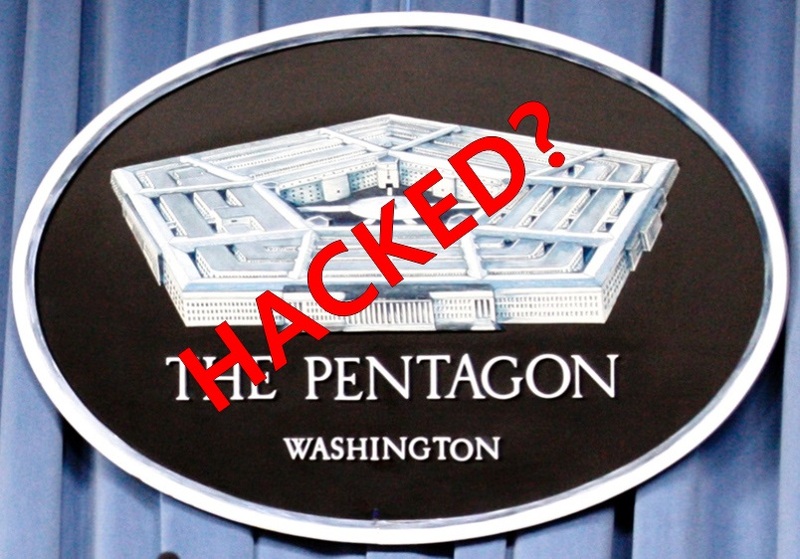 Every day, the Defense Department thwarts 36 million emails full of malware, viruses and phishing schemes from hackers, terrorists and foreign adversaries trying to gain unauthorized access to military systems. Extrapolated over one year, the Pentagon’s receives 13 billion such emails, which are automatically scanned for suspicious content and other telltale signatures and “dumped on the floor” before they ever reach an inbox, according to David Bennett, director of operations for the Defense Information Systems Agency. WNU Editor: Only 36 million attempts?!?!? !